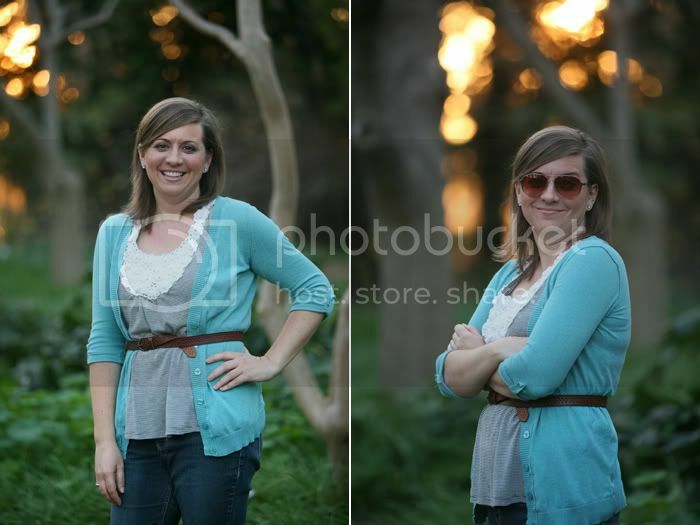 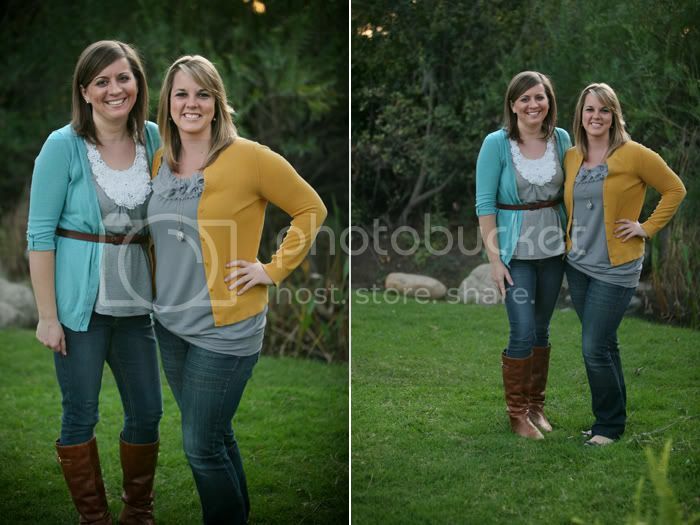 It's super fun to photograph great friends. 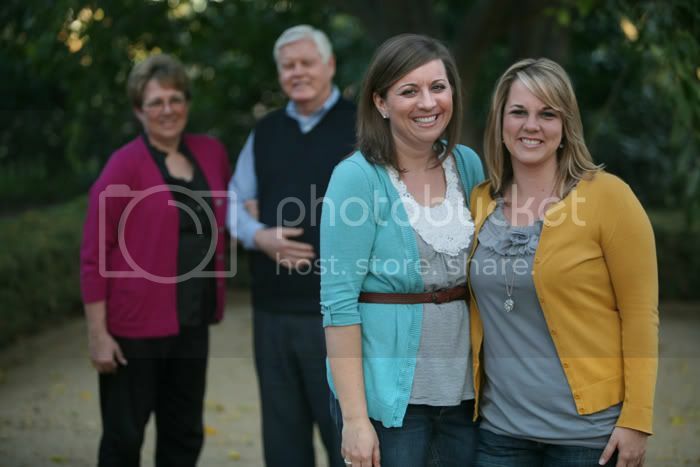 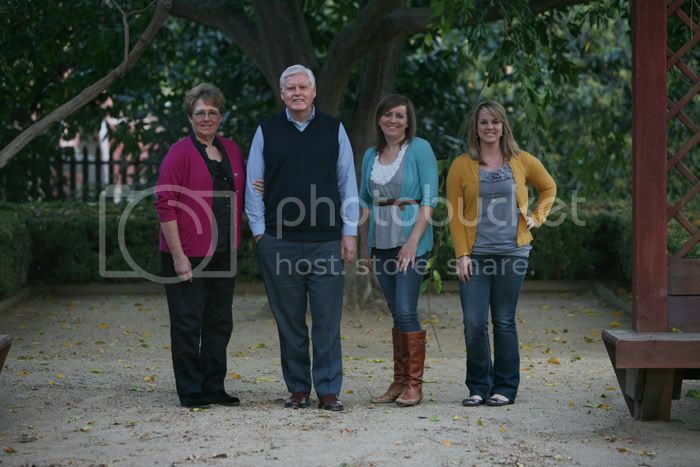 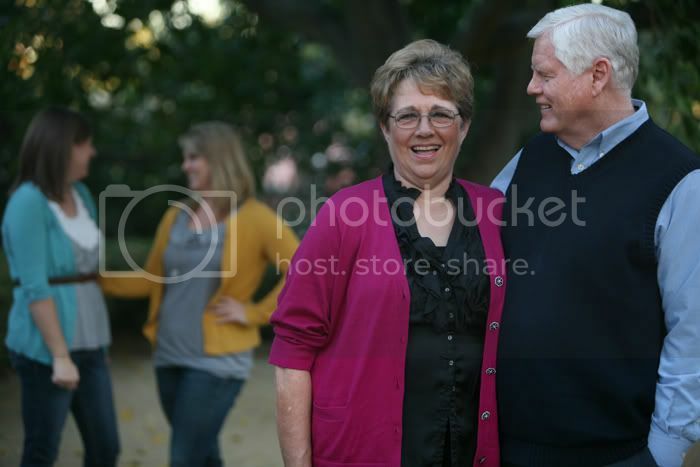 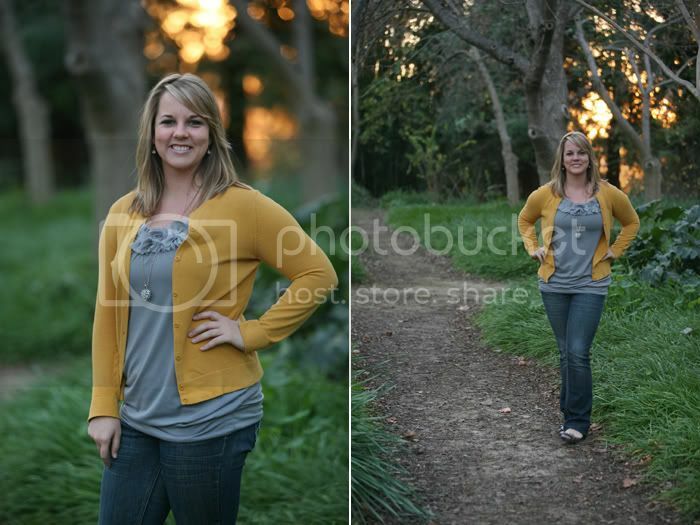 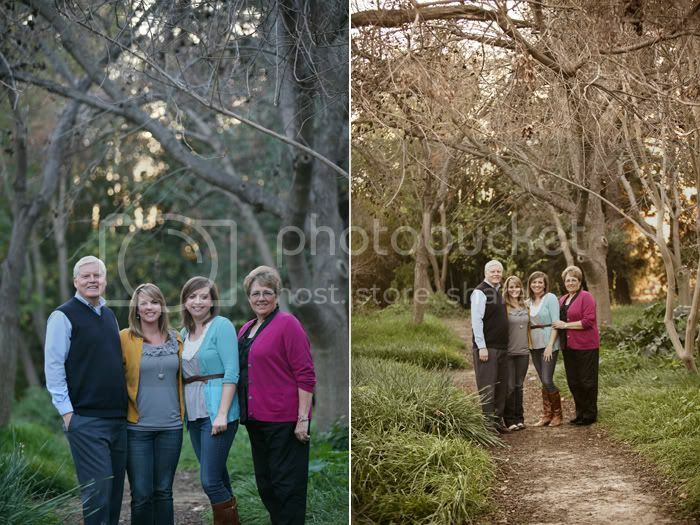 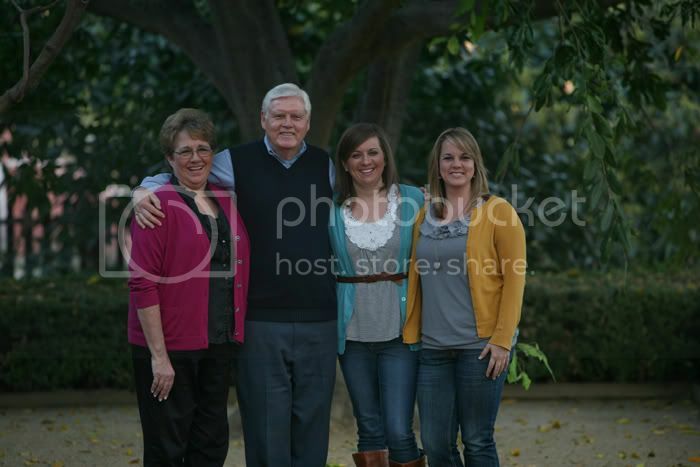 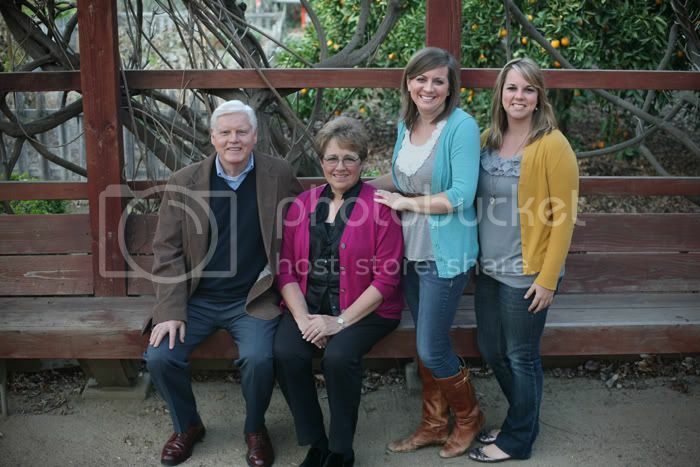 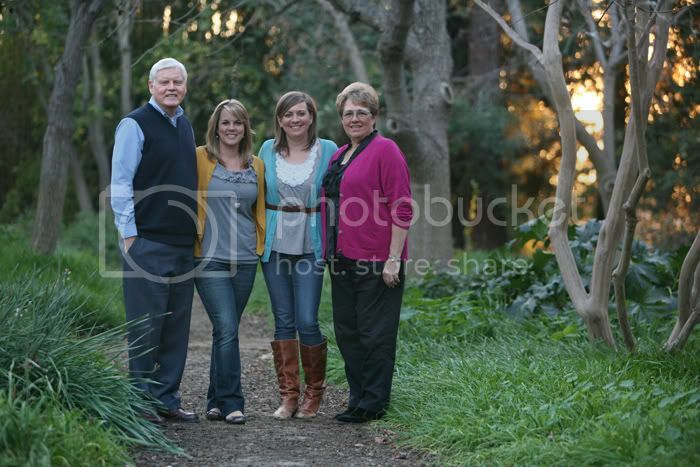 A few weeks ago I took a break in my day to help Debbie and her fun family to update their family photos. 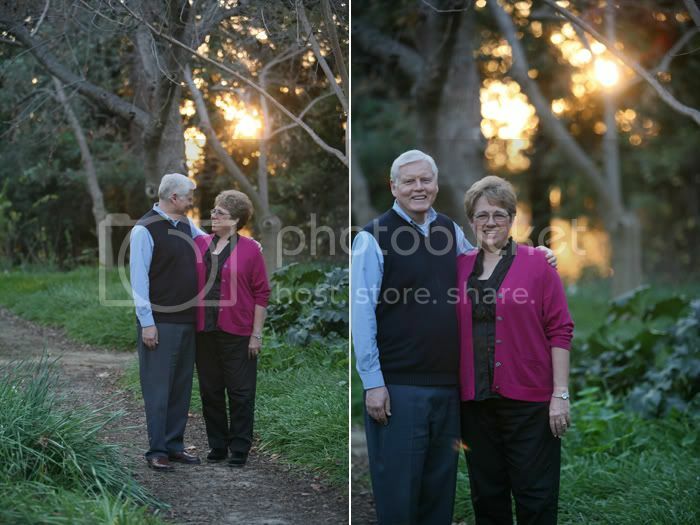 The lighting was lovely, they were super fun and I got to see Debbie for a few minutes (I'll take what I can get).